“The idea that some lives matter less is the root of all that’s wrong with the world”. -Dr. Paul Farmer. 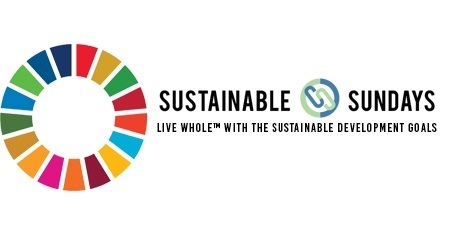 Watch this short video to better understand SDG #1.